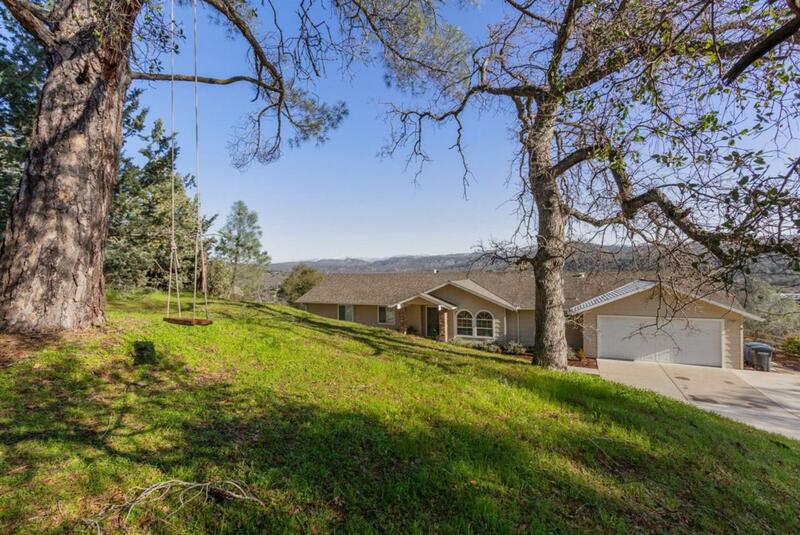 Every Once In Awhile A Special Property Comes Along....The gorgeous view will sell itself! 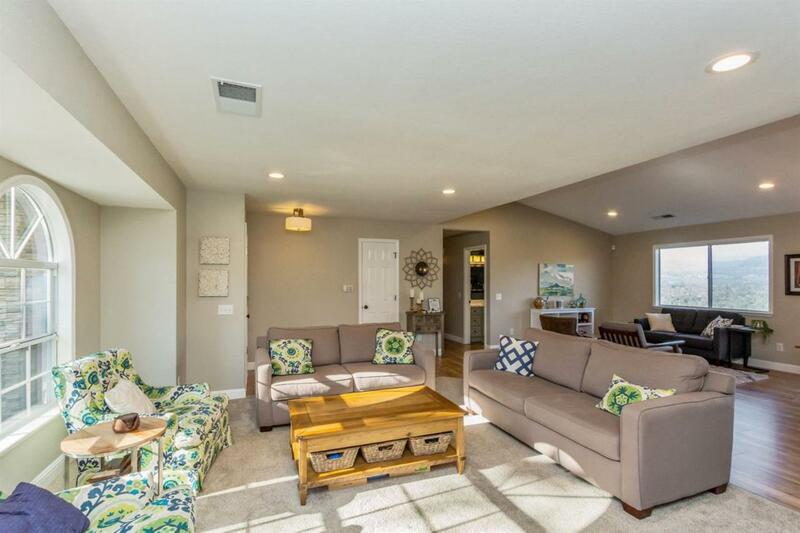 This stunning, completely remodeled home has a fabulous kitchen equipped with all new quartz countertops, updated cabinets, deluxe appliances, and designer coordinated laminate flooring extending to the hallways and entryway. New carpeting in the BRs and LR and tiled floors in the 3 full bathrooms that are beautifully updated. 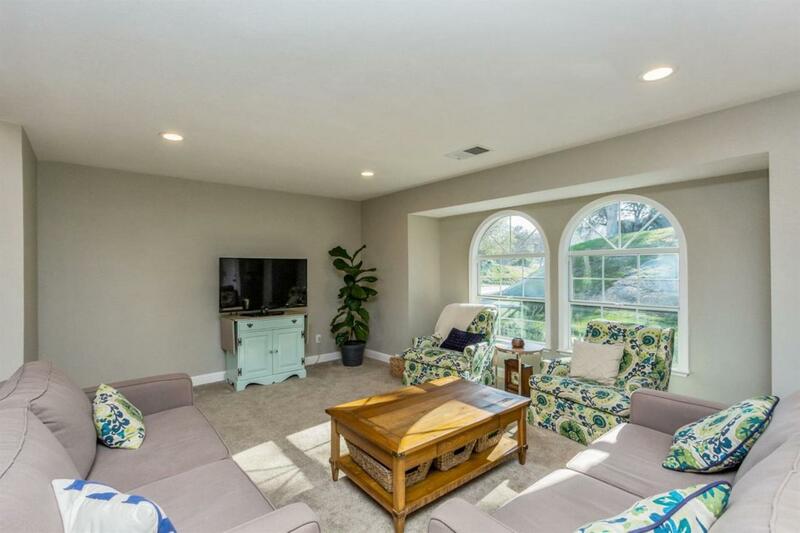 Enjoy this home's fabulous open floor plan which includes a breakfast nook, dining area, FR and LR, as well as the convenience and flexibility of an isolated 4th BR/3rd BA which works perfectly as a 2nd MB suite, guest room or office for all of your needs. After taking in the view from all the large windows, step outside through the French doors to the well maintained landscaped yard. Enjoy the expanded patio area while taking in the views. 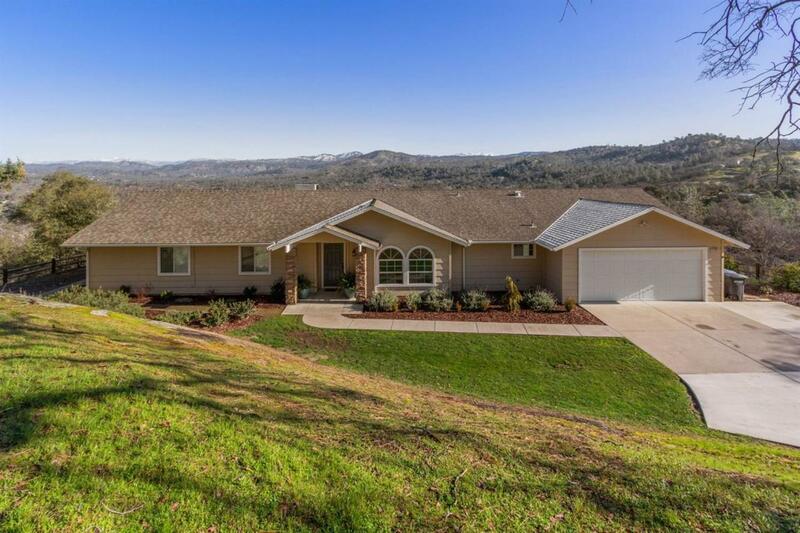 This home is set on 1.21 acres at the end of a private cul de sac in this desirable YLP community.